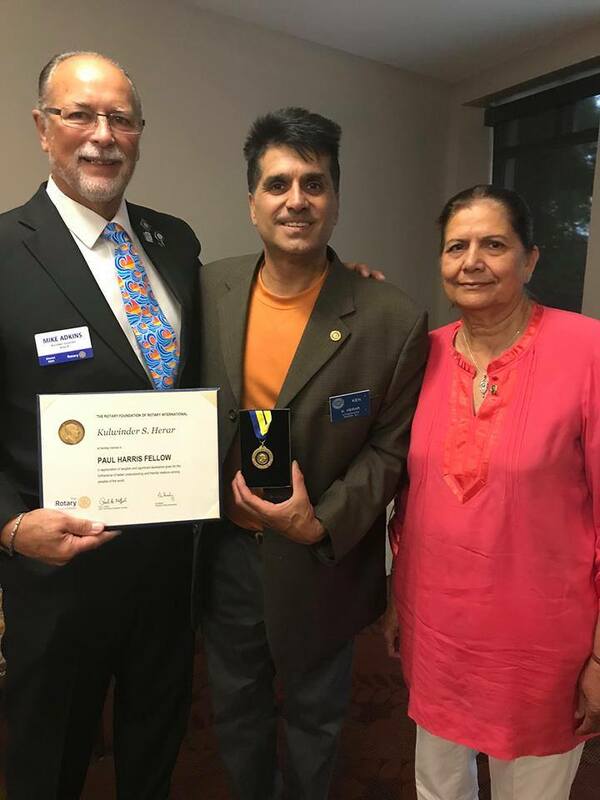 Ken Herar awarded Paul Harris Fellow by 5050 Assistant District Govenor of Mike Adkins and joins family of honored Rotarians. 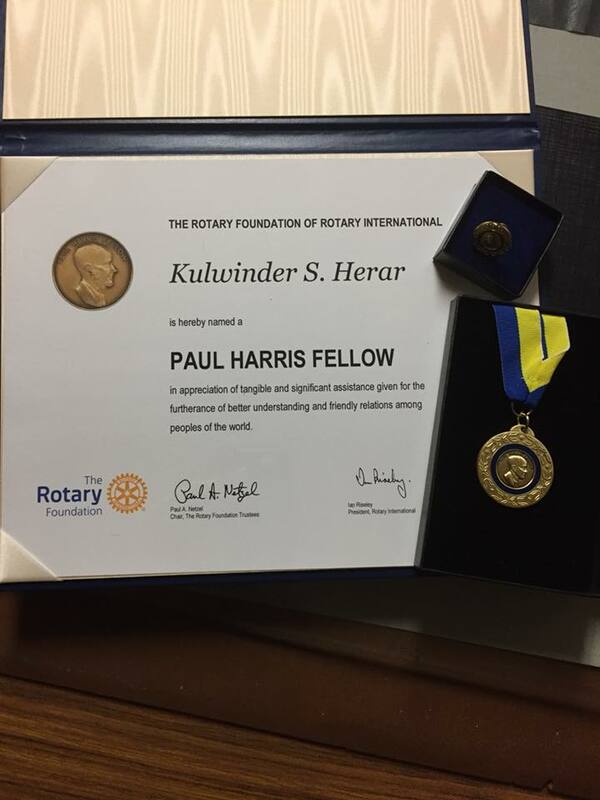 This morning at our Rotary Club meeting Assist Gov of 5050 Mike Adkins, presented Ken Herar with the Paul Harris Fellow. He said he was "Deeply honoured and grateful for this recognition. 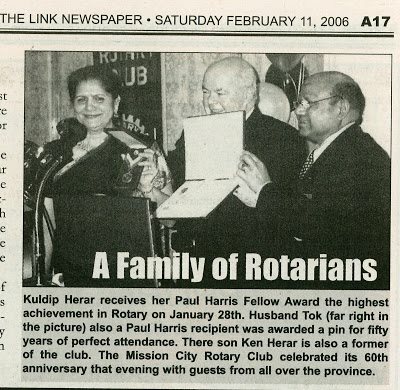 My father would have been proud being one of the longest serving Rotarians in Canada and it took him 27 years to bestow him with his Paul Harris with 58 years of service and 56 of those with perfect attendance. Thank you, Asst Gov Adkins and to my Rotary family for believing in me and supporting our message of diversity. I will never forget this and there is a responsibility with this recognition, “Service Above Self,. 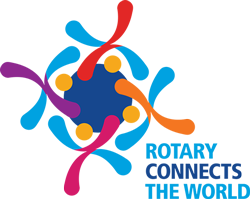 That is to continue to make our global home a better place where everyone is welcomed."